Race day fees are $10 per race day ($10 per additional class) If racing more than one class an additional Marshal must be provided by the racer. Download our membership Form and bring it to our next race meet. Marshals are not responsible for repairs to any car and are not expected to recover your car if brakes are not applied. Marshals are not expected to restart your car if it stalls. There is to be no yelling at marshals from drivers stand. Drivers, pit crew, officials and marshals are the only people allowed inside the fenced area during a race or practice meet. Pit crew, drivers can retrieve vehicles from a marshal who has retrieved it from the track and has placed it behind a marshal stand. 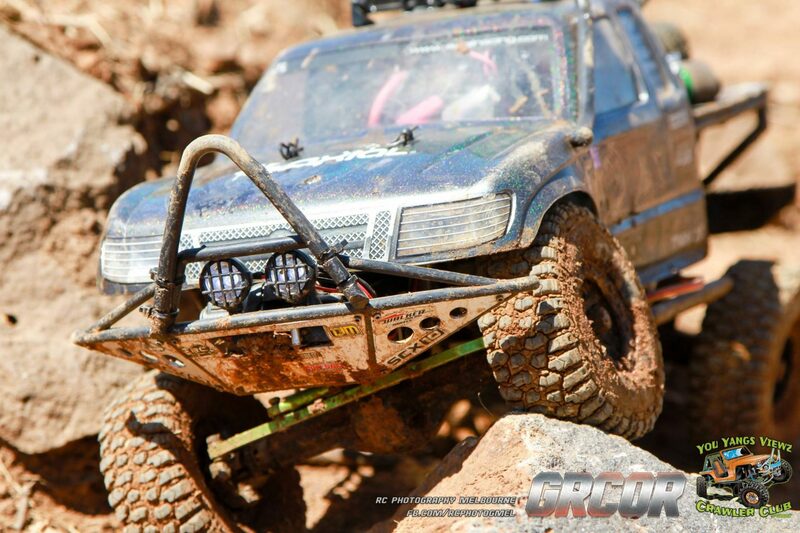 Marshals may endeavor to return the RC Car to the pit if it is safe to do so. In exchange for being able to attend or participate in this event or as a member of GRCOR Inc. and as condition of acceptance or issue of entry or membership. You agree to release GRCOR Inc. and Geelong Motorsport Complex, its committee members, promoters, sponsors, organisations, land owners, lessees, organisers of the event, their respective servants, officials, representatives and agents (collectively, the “Associated Entities”) from all liability for your death, any personal injury whatsoever including but not limited to; burns, cuts, broken bones, psychological trauma, loss or damage (including property damage) (“harm”) howsoever arising from your participation in or attendance at race events, fun days or the GRCOR / Geelong Motorsport Complex (“the complex”). Except to the extent prohibited by law; you agree that GRCOR Inc. and Associated entities do not make any warranty, implied or expressed, that the event, facilities and or services offered will be provided with due care and skill or that and materials provided in connection with the services will be fit for the purpose for which they were made available or supplied; and you agree to attend and or participate at your own risk and take ownership for your actions and for those under your care or responsibility. You acknowledge that the risks associated with attending or participating in the event or being a member of GRCOR Inc. includes risk that you may suffer harm as a result of model cars (or parts of them) colliding with other model cars, persons or property; acts of violence and harmful acts (whether intentional or inadvertent) committed by persons attending the complex or participating in the event; and/or failure or unsuitability of any of the facilities or environmental conditions present (including drivers stand, grandstands, fences and guard rails, uneven ground, access ways, visitors cars and or car park, vermin, plants or wildlife, dust, smoke, noise, substances or contaminants) while attending the GRCOR Inc. complex or event. You acknowledge that radio control motor sport is dangerous and that accidents causing harm can and do happen and may happen to YOU. Furthermore, GRCOR shall not be held responsible from any external vehicle or aeroplane accident, incident or harm caused while you are on site. You agree to intervene immediately where you observe unsafe acts or conditions to assist in controlling harm or damage, stop others from causing damage or harm and alert the Race Director or Committee to any arising dispute, damage or potential incident. Your presence on the premises states that you fully understand and accept the above mentioned conditions and acknowledge the risk arising from, attending or participating in the event and being provided for your enjoyment by Geelong R.C. Off Roaders Inc. and / or Geelong Motorsport Complex. The Complex will not be available on total fire ban days. Race days can be cancelled or postponed without notice. It is the responsibility of the driver to ensure their transponder is operational. The Club takes no responsibility for the failure of the timing system which determines all race results and points allocations.